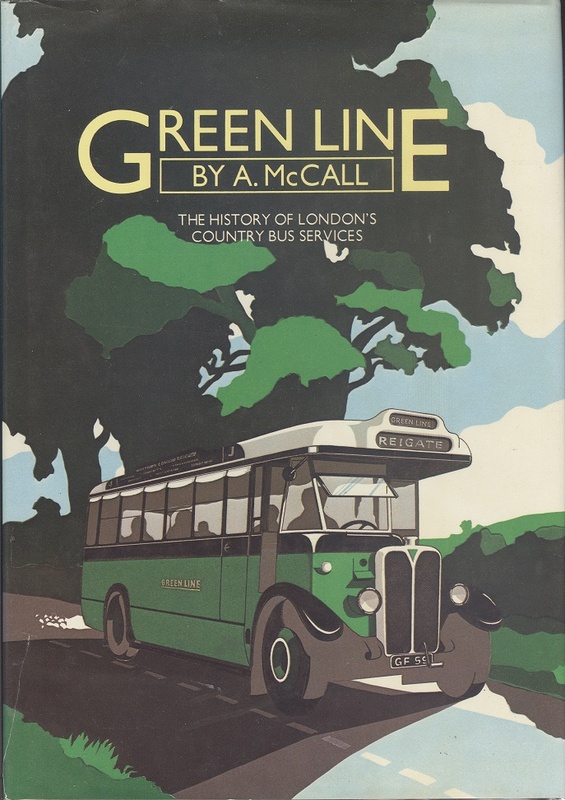 Green Line, The History of London's Country Bus Services. McCall, A. New Cavendish Books, 1980. 1st Edition. ISBN: 0904568261. 208 pages. 1.2 Kg. Green cloth boards with gilt lettering, FINE, in a Very Good d/w with repaired tear to base of spine, in clear removable wrap. Illustrated with over 220 photographs and drawings, including 33 in colour.